This course, taught by an experienced teacher Ms. Shizuko Sugiyama, who also plays an active part in the Japanese education field, includes Japanese language teaching methods and practices with theory. 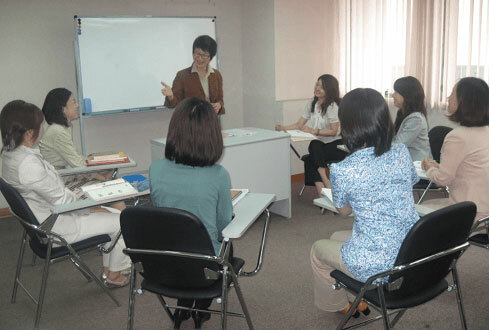 This course is suitable for people who are planning to be Japanese language teachers. For enrollment please download the application form.